As a new school year begins, teachers and parents once again have the opportunity to introduce their students and children to new and exciting topics. 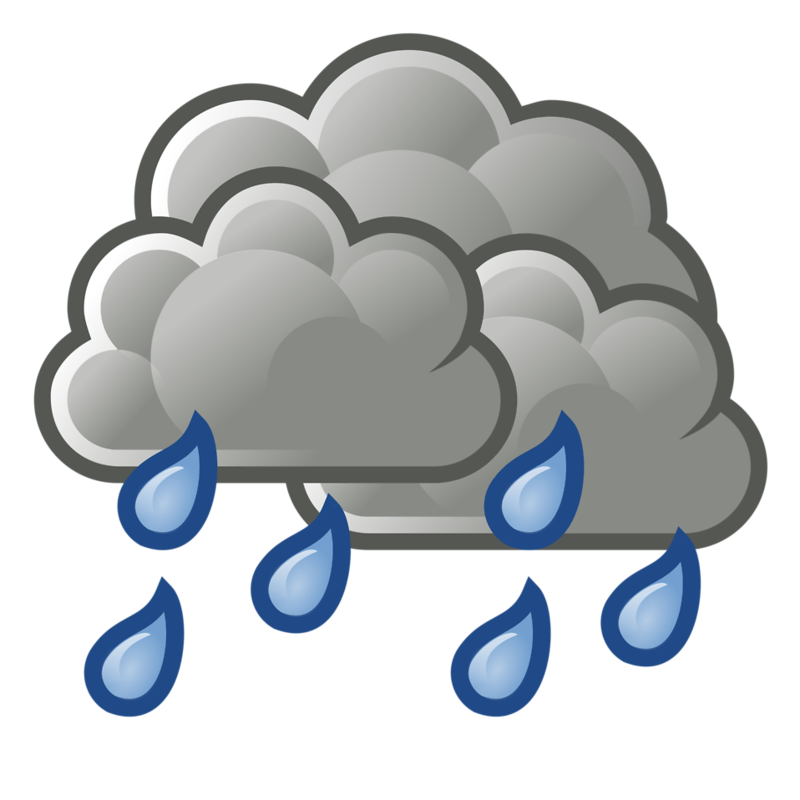 Summer rain, hot days at the beach, and water sports on the lake make for an easy segue into one such topic on the syllabus of many teachers this school year: The Water Cycle. Prior to learning the specifics of the water cycle, many students will already have a basic understanding of water’s role in our everyday lives. Students may recognize their own reliance on water when they reach for a chilled bottle after a soccer game, during bath time, or filling the dog’s water bowl each morning. Building upon this awareness as it relates to water’s overall production and existence is a major step in a child’s schooling. Teaching the steps of the water cycle, however, can be a bit tricky to navigate as its multiple steps and large vocabulary words (evaporation, condensation, precipitation, oh my!) require an increased attention to detail on the part of the student, and also a concise, easy to follow message from the teacher. As such, it is imperative that the content be presented in a way that promotes deep understanding, while also remaining easy to digest and of course, fun! So, when it comes to teaching students the importance of water’s journey across Earth’s surface and beyond, what is truly the best method? Interactive games introduce subject matter in an engaging, pressure-free way, making the information less intimidating to students just learning the basics. Interactive games are goal driven, instilling in students the understanding that goals are only met by following clearly defined objectives. While playing games with classmates, students develop social skills necessary for building relationships and understanding trust and cooperation. Interactive games develop much-needed problem-solving skills and critical thinking. Through trial-and-error, tracking their work, and self-evaluation, students learn to take a strategic approach to understanding unfamiliar information in a very hands-on way. With the numerous benefits to interactive games in mind, it makes sense to apply this method to teaching the water cycle. By utilizing an interactive water cycle activity, students will remain engaged, thoughtful learners, retaining more information than they would from the traditional textbook or lecture styles of teaching. 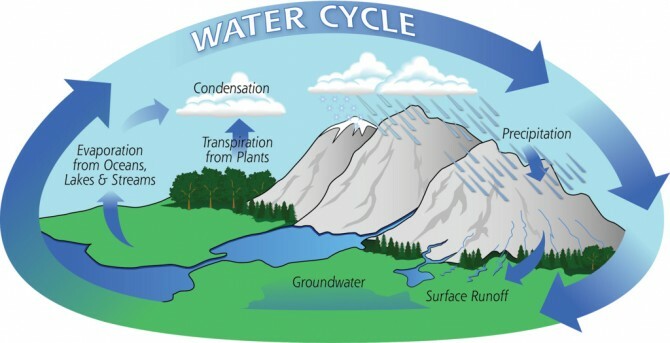 The use of water cycle games enables students to imagine themselves as a particle of water evaporating from the sea up into the clouds, cascading back down to earth alongside an army of raindrops, and flowing from the snow-capped peaks of mountains into the soil or a body of water. As we know, and as our students will soon learn, water is vital to every flourishing ecosystem, and is the substance upon which all living organisms rely to grow and survive. Interactive games allow our students to build a sense of appreciation for this powerful substance, while also having some fun too!